OnePlus today introduced a special version of its flagship smartphone. About the models of the OnePlus 6T McLaren Edition due to the origins everything was known in advance, so it remains to sum up. So, technically, the device is slightly different from the normal version. First, there is 10 GB of RAM (256 GB of flash memory), and secondly, there is support for Warp Charge 30 fast charging with a 30 W power supply. For comparison, in an ordinary version, the power of the OP is 20 Watts. The manufacturer itself says that the new technology will allow the smartphone to be charged in just 20 minutes. 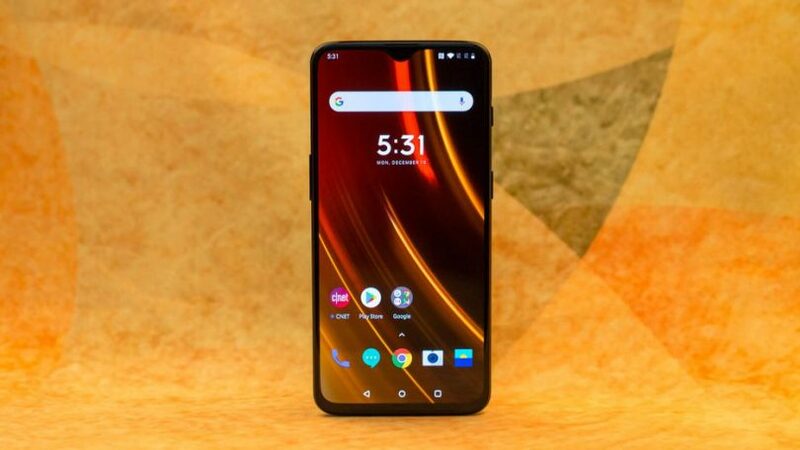 It remains to be seen whether this GP can accelerate the process of charging the usual OnePlus 6T. Another difference between the new version lies in the design. The novelty received orange color accents and carbon fiber or its imitation under the rear glass. The price of a smartphone is 700 euros. For comparison, the top-up version of the usual OnePlus 6T is 630 euros – that is, overpayment is very significant.